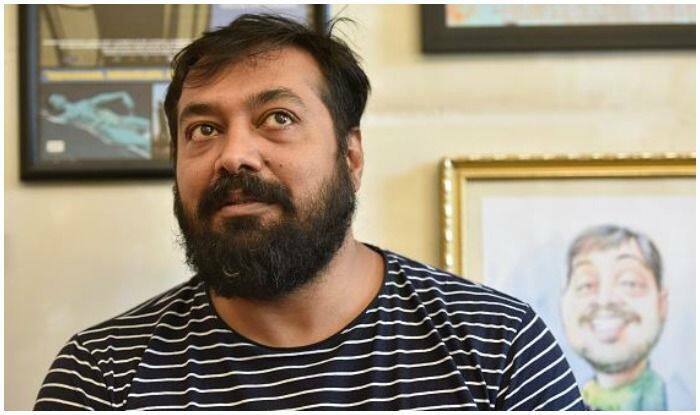 Anurag Kashyap on Thursday claimed he received a message from a BJP supporter urging him to join the "I will vote for Narendra Modi" campaign. Filmmaker Anurag Kashyap on Thursday claimed he received a message from a BJP supporter urging him to join the “I will vote for Narendra Modi” campaign. The message read, “A humble request if you can send an email saying I will vote for Narendra Modi, at the below-given email. It shall be great. Just mention your name and creative designation in that below your message iwillvoteformodi@gmail.com”. Asked about the campaign, Dhotre told IANS, “I am the President of All India Cine Workers Association, an independent body. I believe in the ideology of BJP and yes, I am urging everyone in the film industry to vote for Modiji because I believe that he is the only leader that we need in our country”. “Hundreds of actors started their campaign against Modiji. They are telling people not to vote BJP. why should we sit silently? We also then should be telling people to vote for him”.